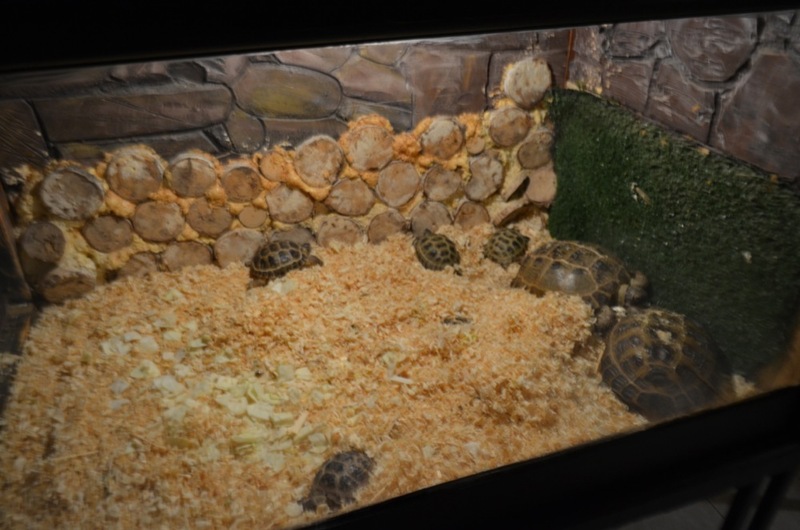 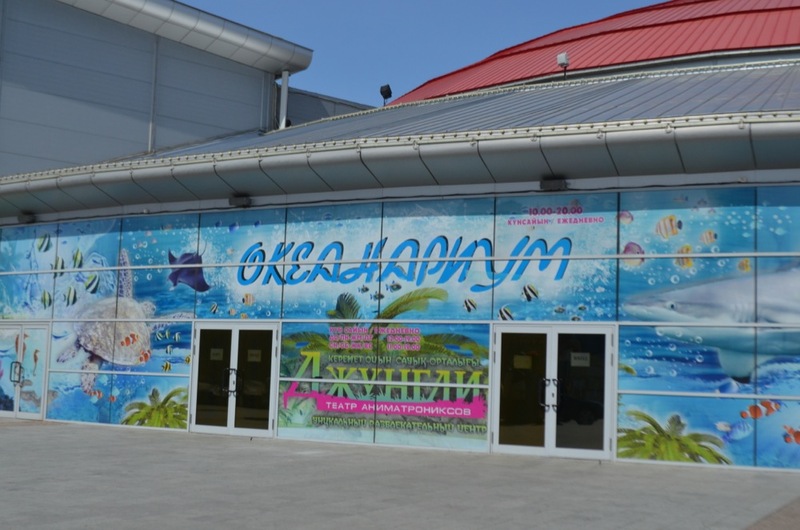 The Aquarium of the Entertainment Centre "Duman" is the first and the only in the CIS. 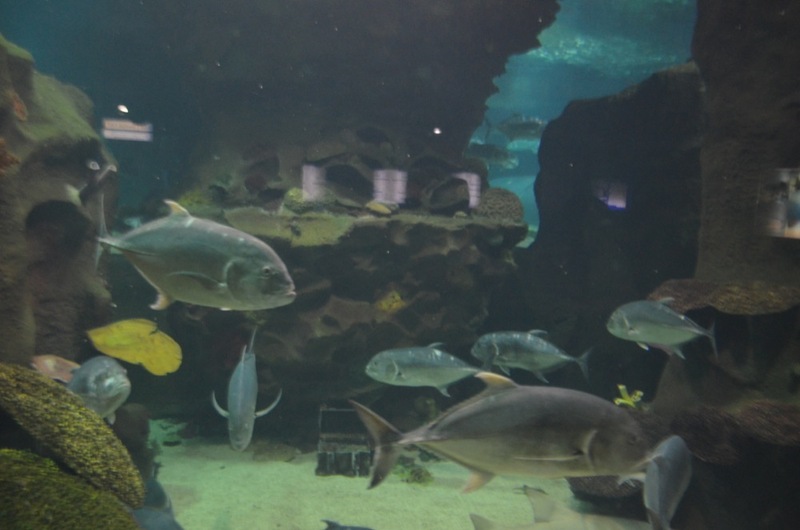 This is the only Aquarium over the world, which is located over 3,000 km away from the ocean. 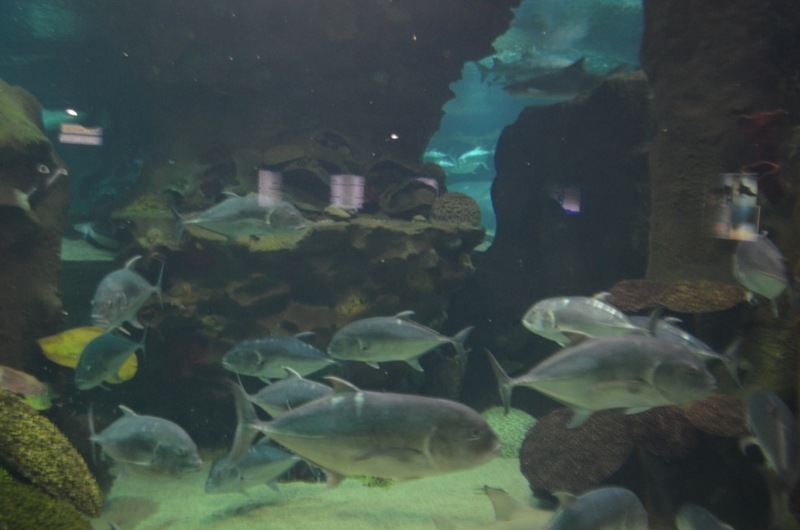 The volume of water in our Aquarium is 3 million litres and we needed 120 tons of special sea salt to produce this water. 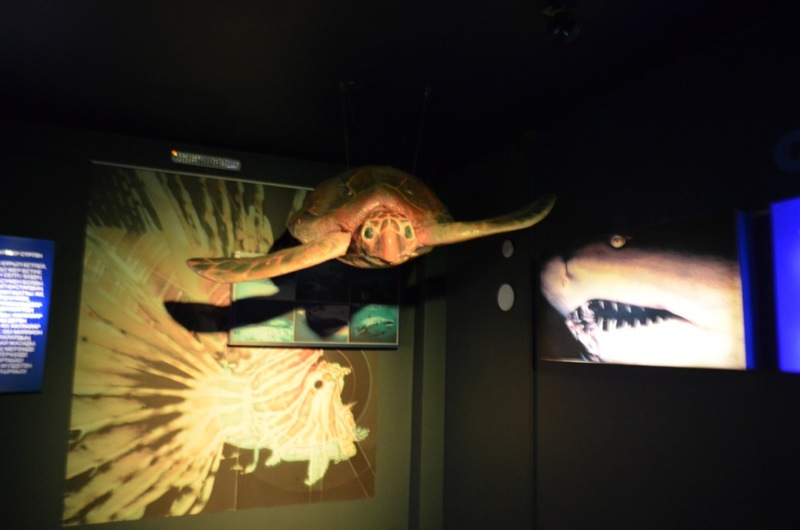 More than 2,000 of sea inhabitants, the representatives of 100 species of sea fauna from different parts of the world, live there. 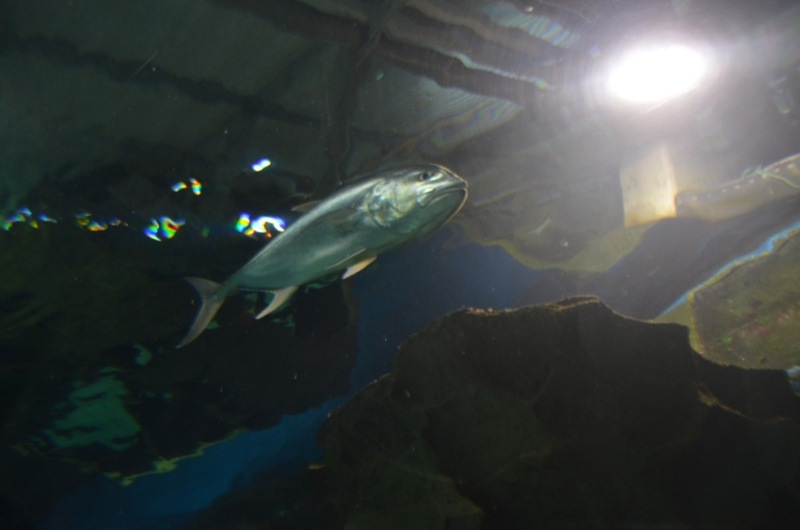 Our unique life support system provides heart and lungs of the Aquarium. 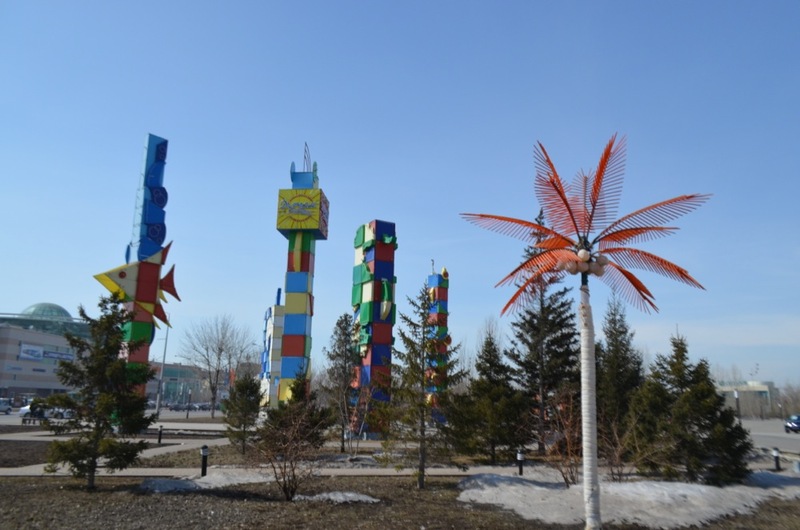 It consists of 11 km of pipework (the material of the pipes is completely harmless to the fish), 34 powerful pumps and 6 large sand filters (the capacity of each of these filters is 200 thousand litres), and water clearing system as well which provides the essential chemical composition and clarity. 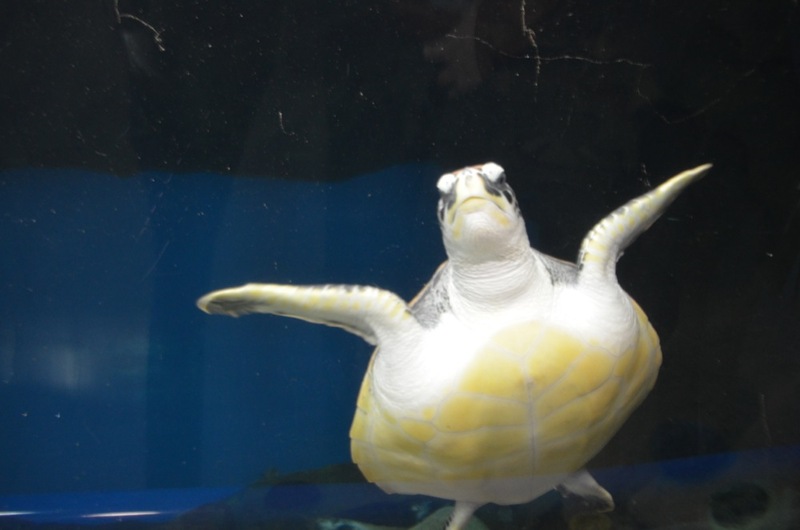 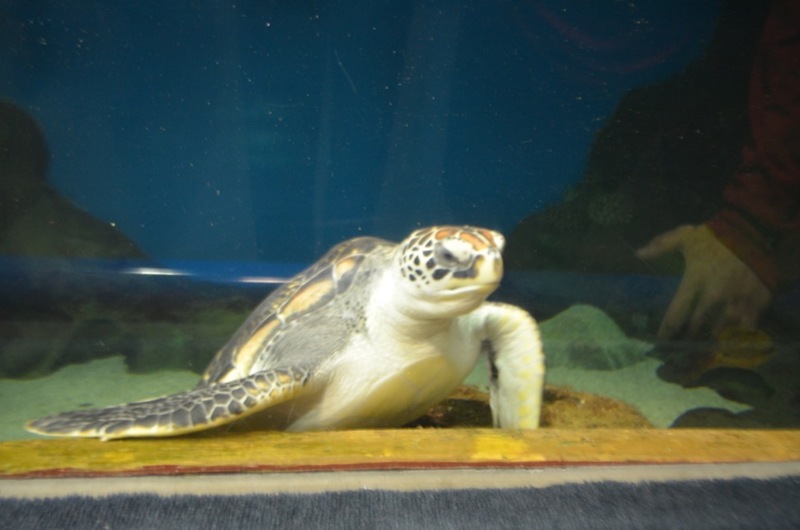 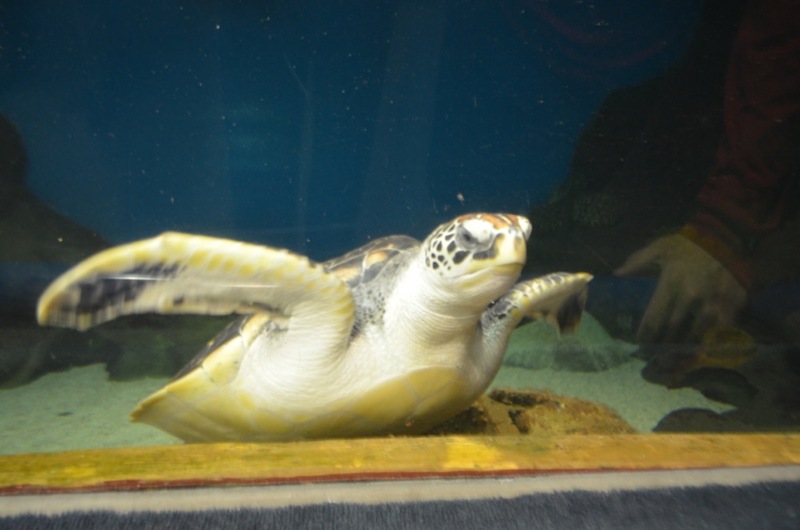 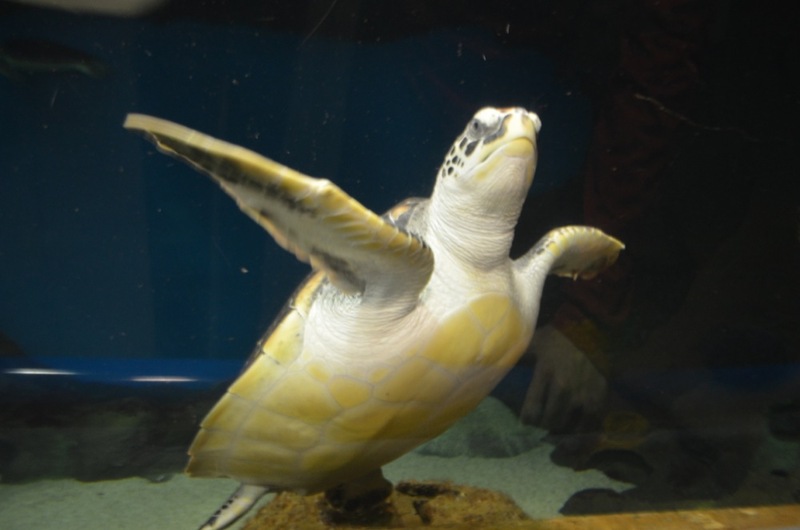 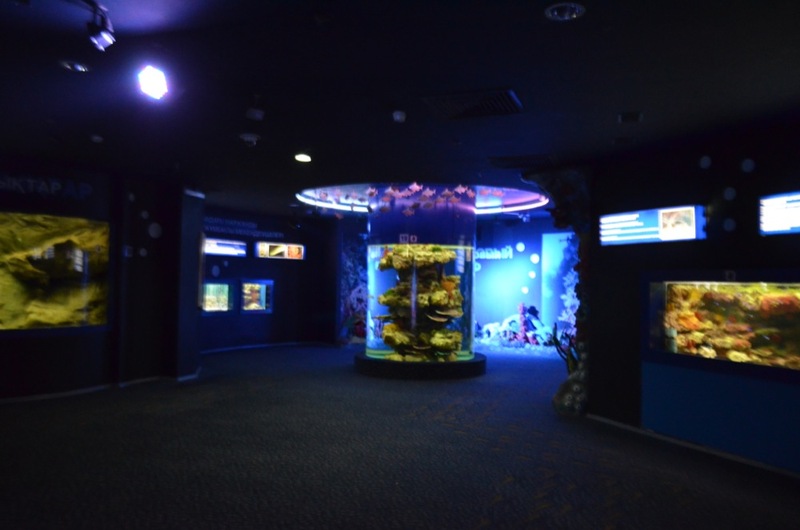 The Aquarium consists of the large main tank and two big exhibition areas with eleven tanks of different sizes. 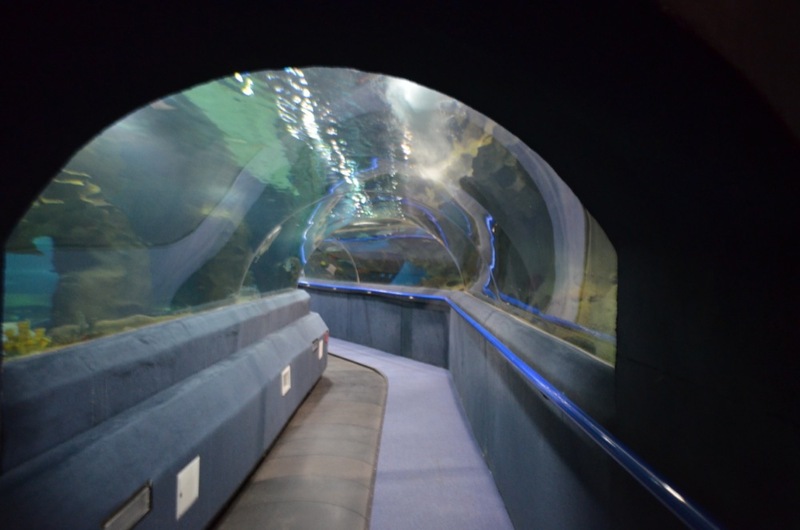 The most interesting part of Aquarium is the main tank with 70-meter long tunnel made of clear acrylic on the bottom of it, 7 cm thick, equipped with a moving walkway. 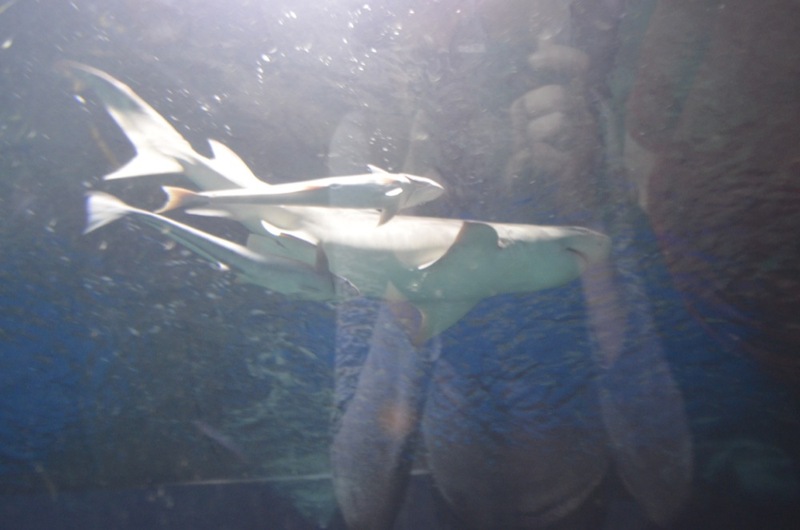 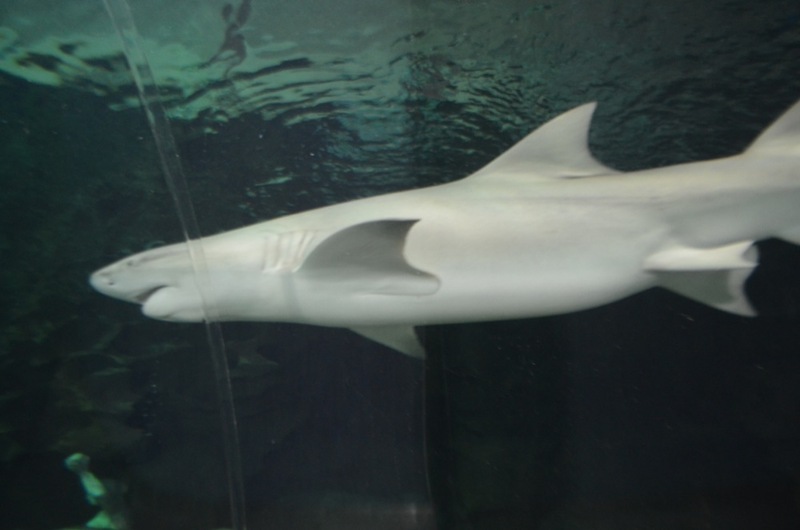 Due to this underwater tunnel you will be able to walk on the seabed several centimetres away from predatory sharks. 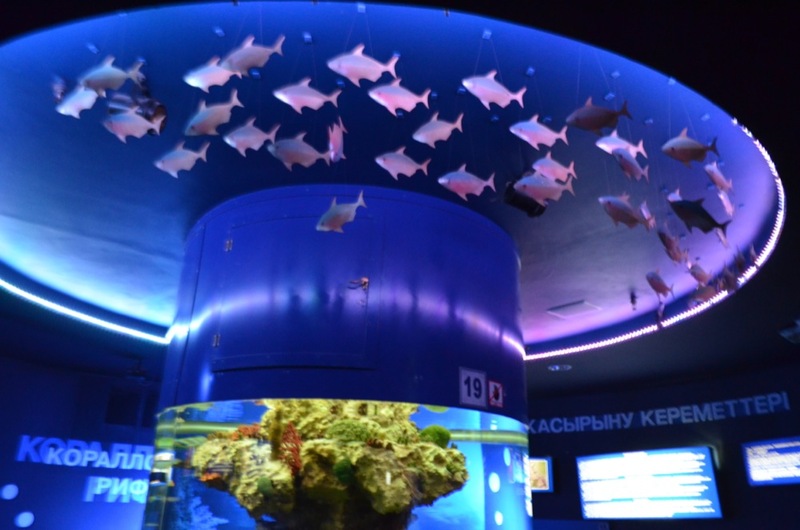 In the tanks of the exhibition areas you will be able to see individual species of ichthyologic fauna and receive exhaustive information from our guides about the unique fish and sea animals there. 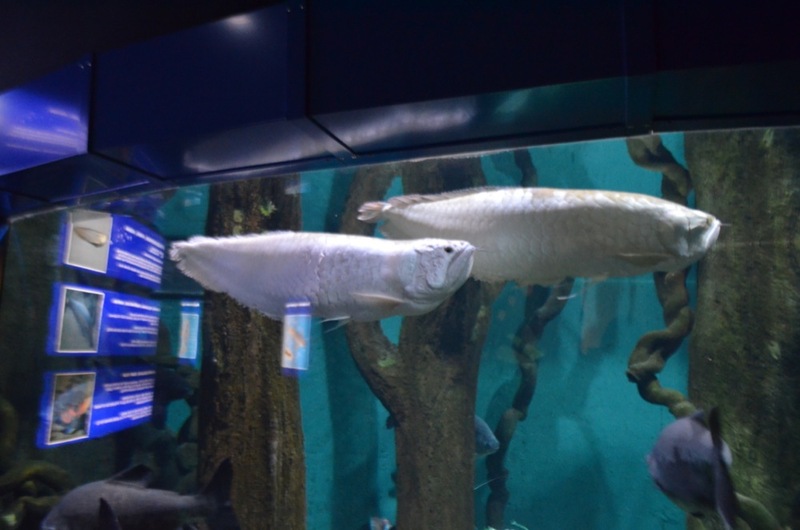 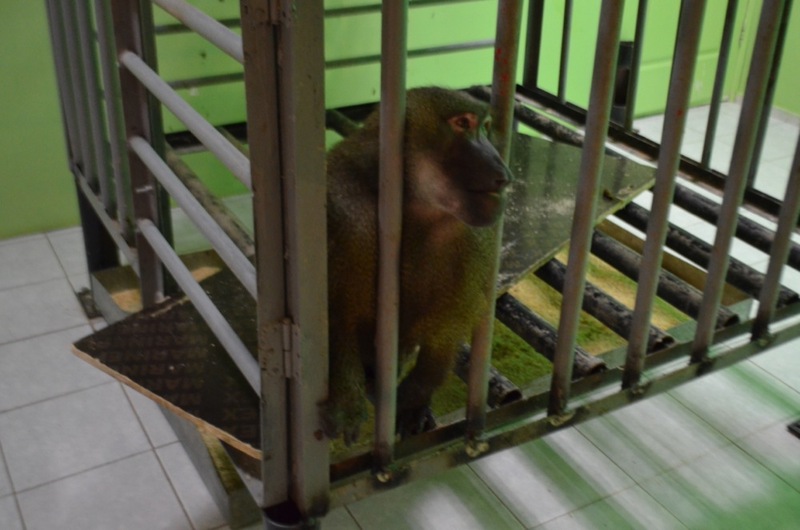 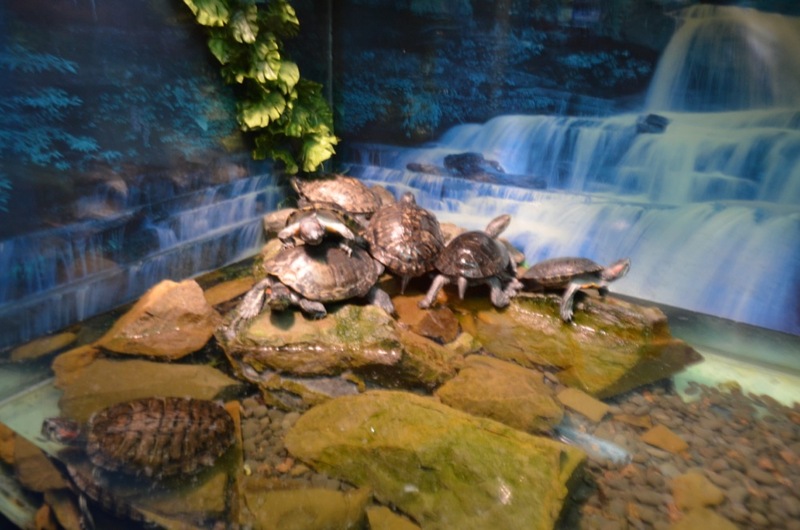 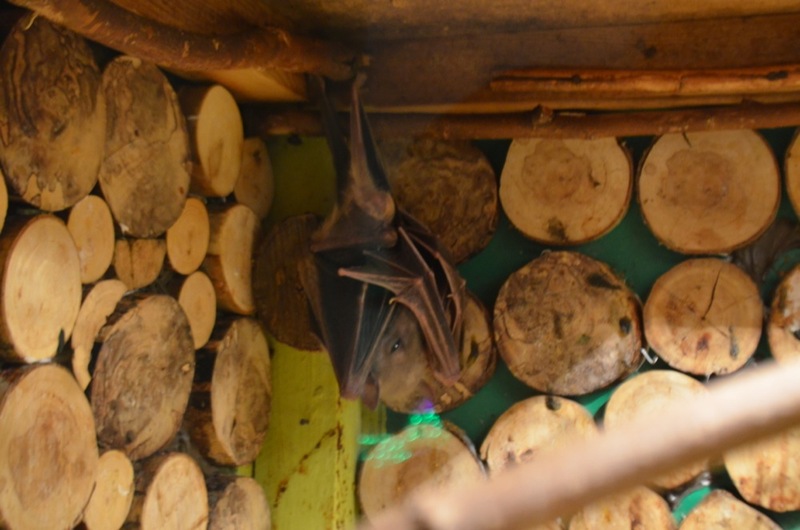 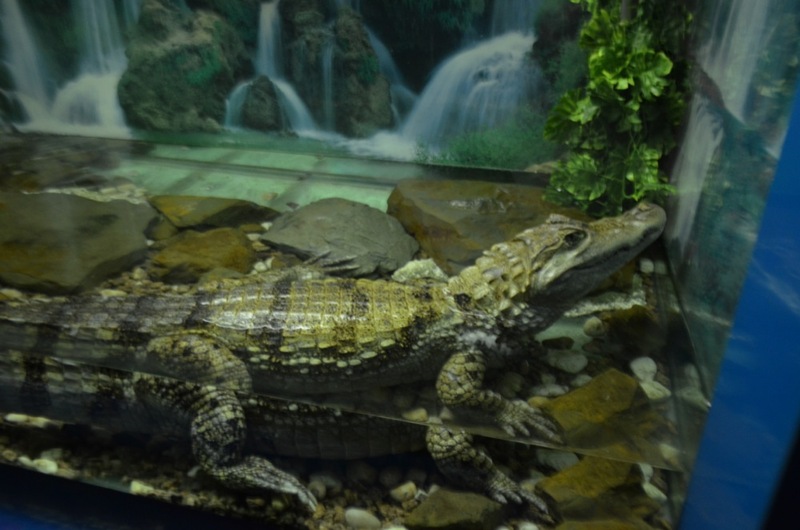 In the first exhibition area there are inhabitants of the fresh waters of South America and South-Eastern Asia. 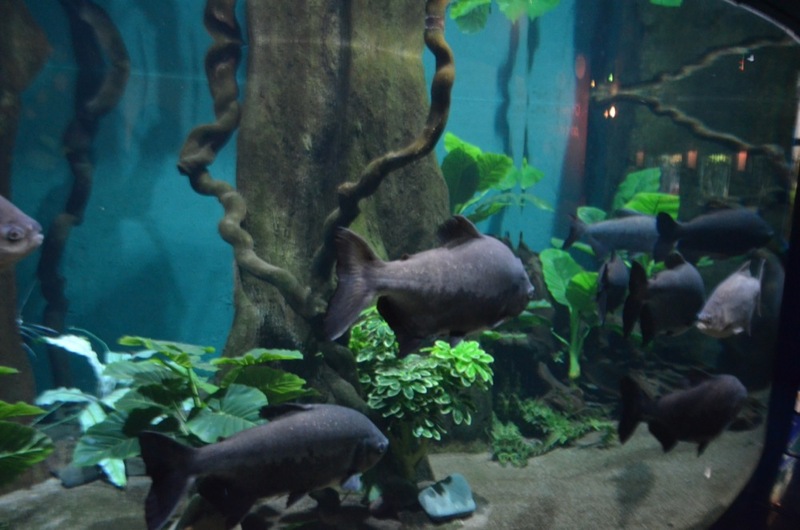 For example, Piranha family is introduced by its aggressive carnivore voracious representatives - Piranhas themselves, and their peaceful "relatives"- Pacu, which are only vegetarians. 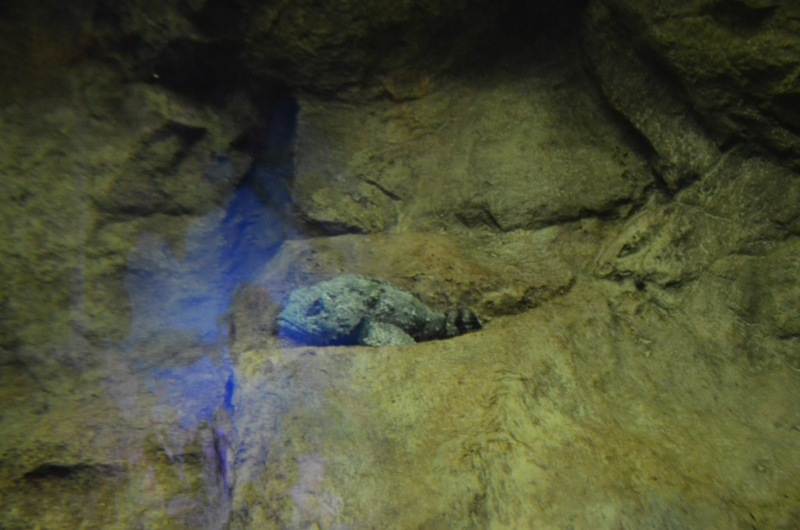 You can see also specimen of coastal sea and ocean areas: starfish, hermit-crabs, lobsters, crabs. 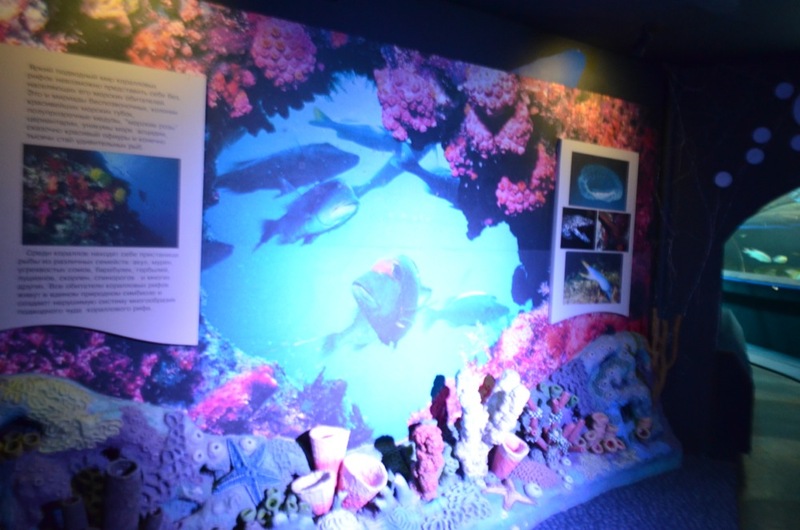 In tanks of the second exhibition area there are inhabitants of coral community: sea horse, pipe fish, cow fish, Japanese box fish, foxface fish, dog fish, sea anemone. 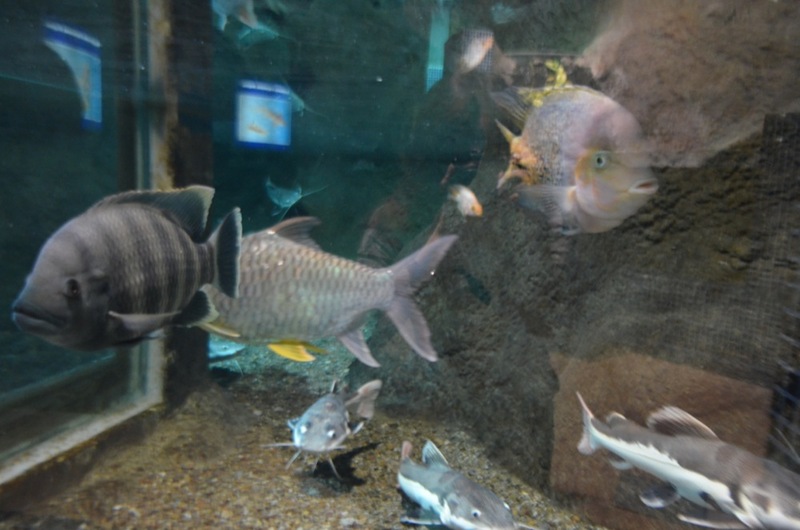 There is another tank with dangerous sea creatures there as well, namely: the stone fish, poisonous lion fish, moray, porcupine fish. 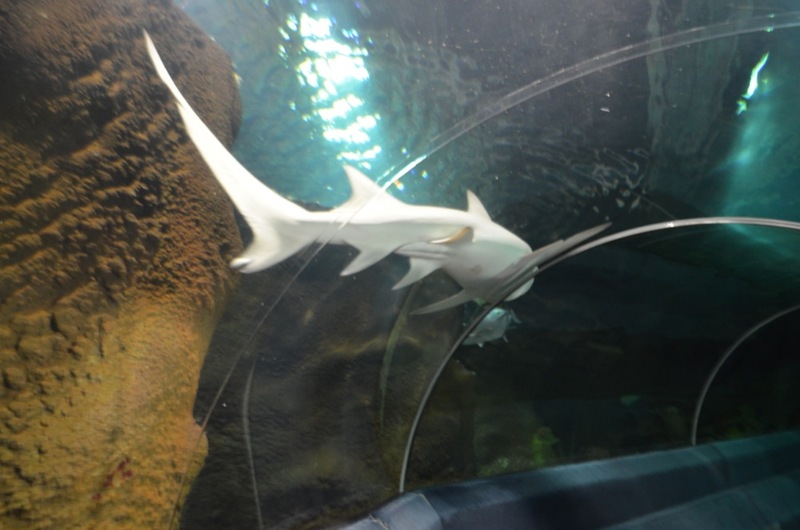 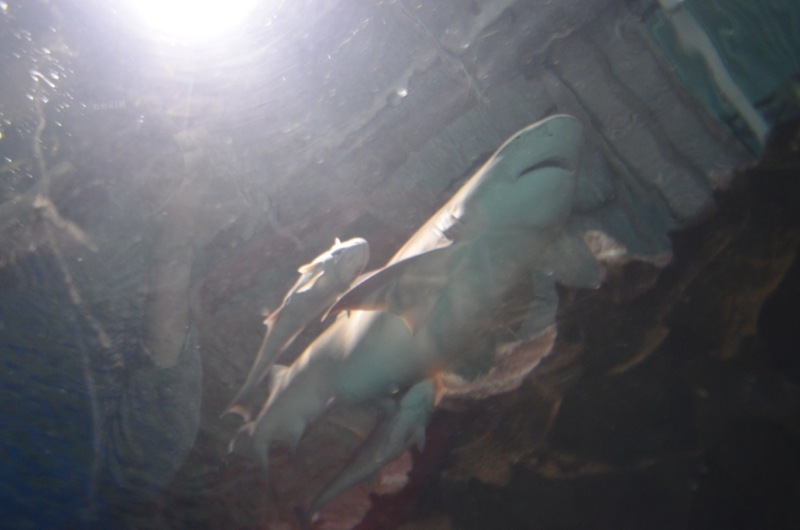 In the main tank you will see the biggest inhabitants of the Aquarium: sharks together with giant groupers, huge Napoleon wrasses, the weight and dimensions of which can compete with the weight and dimensions of the sharks, also bat fish and a lot of other fishes living in shoals. 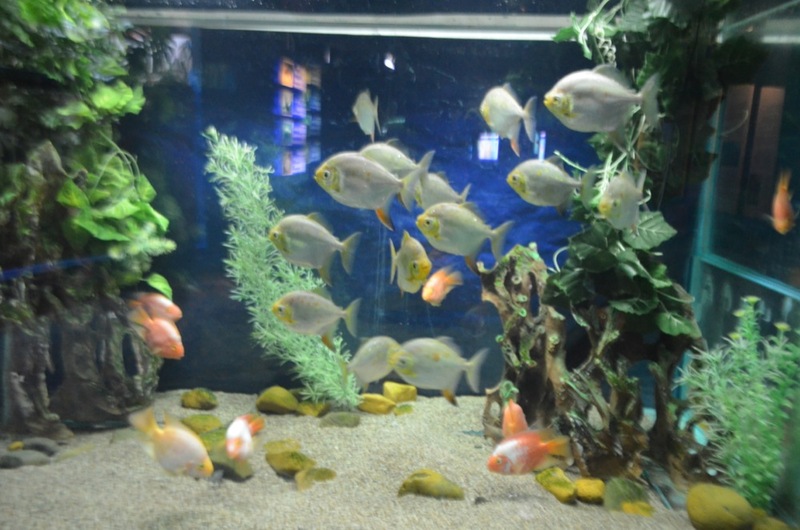 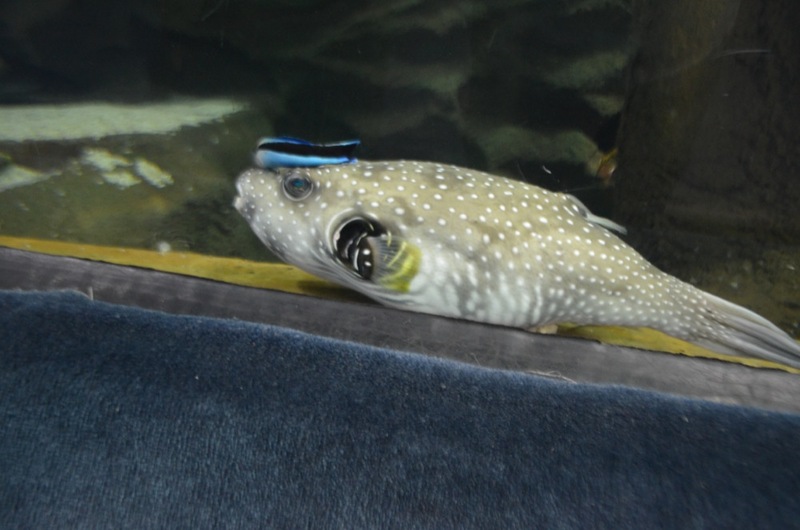 The life of the Aquarium inhabitants is full of events, which are not always visible to outside observers. 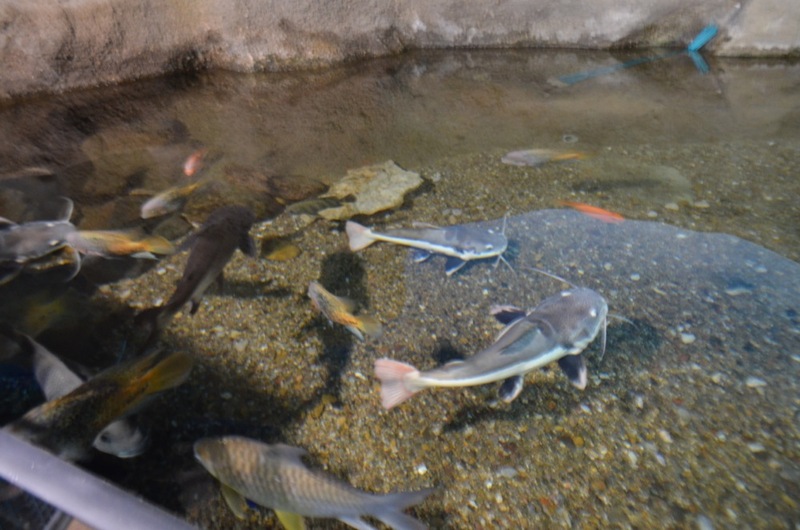 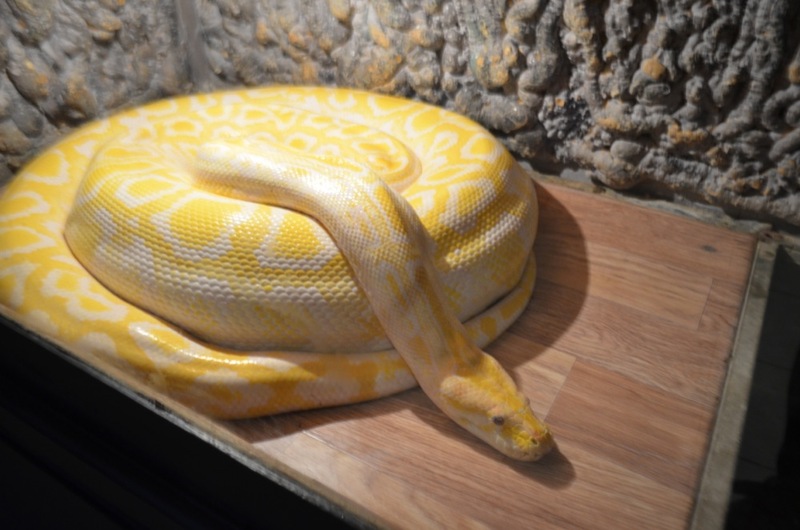 However you will be able to watch the process of feeding. 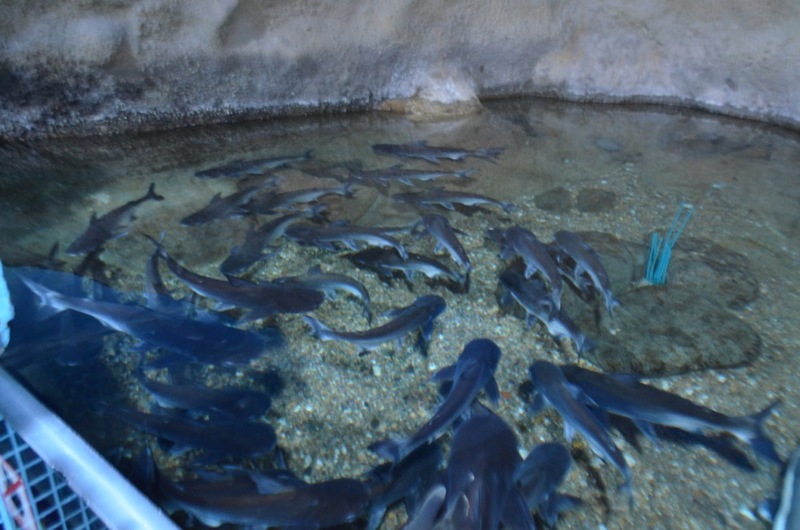 Twice a day our divers plunge into water in order to make a demonstration of enthralling, interesting and dangerous for them show, called "The sharks feeding ". 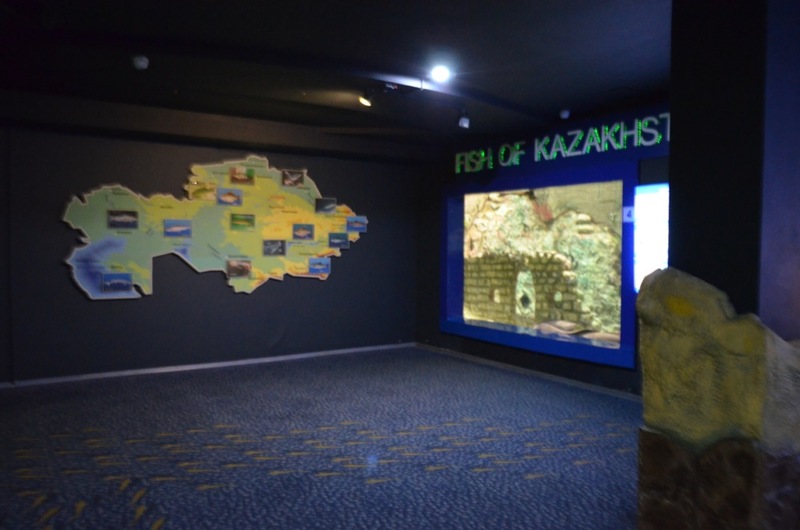 Aquarium is a dream come true for thousands of people, living in the boundless steppes of our land to see a piece of sea and have a look at the underwater kingdom.